Being that I work, run a business and have small children, I don’t always have time to do the work myself, as much as I truly love and enjoy. 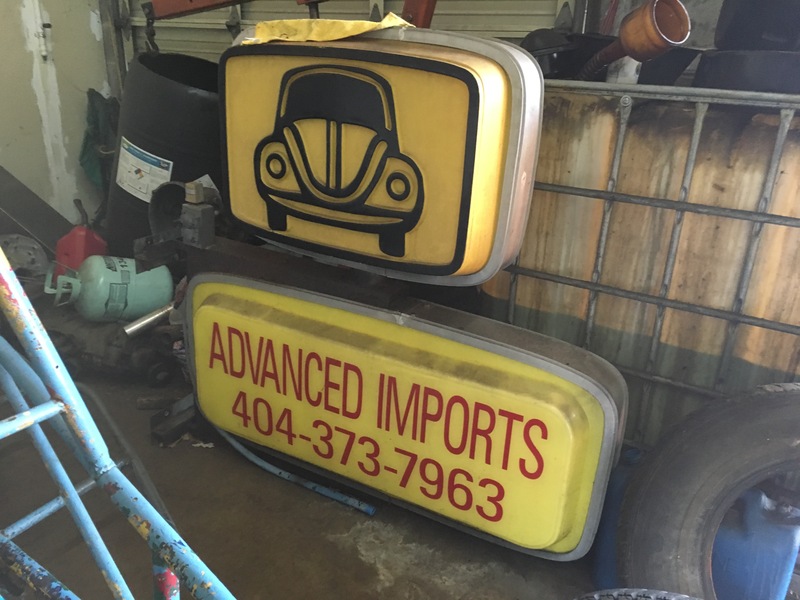 The vintage VW business landscape here in Atlanta, GA has a changed drastically. I really did get spoiled by the West Coast. As it turns out, the old places I had come to depend on long ago had long since closed up. 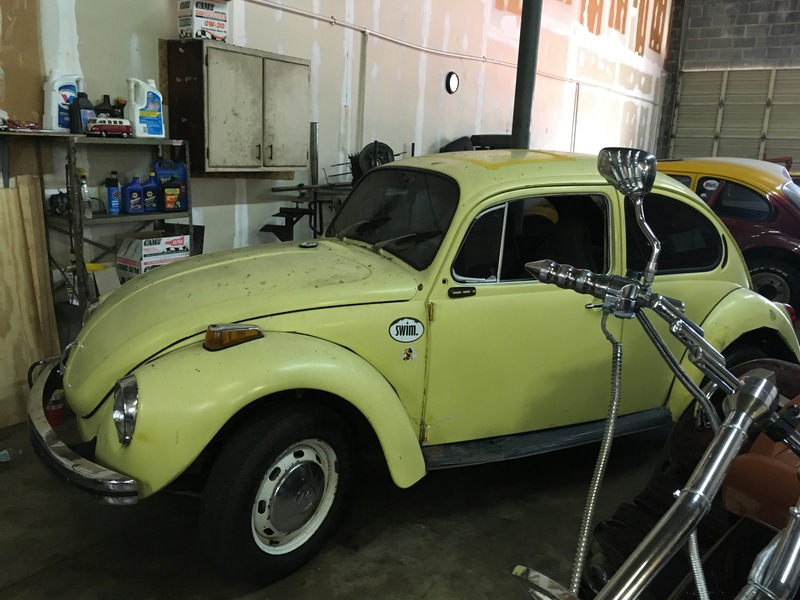 I event extended my search to non VW shops. It went a little something like this. As you can see, it wasn’t looking good. Even Advanced VW off College Ave seemed to have closed up; or did it?… After some searching, I was able to get in contact with Bobby who’s the owner. Apparently, the City of Decatur made him move so they can “clean up” the area. 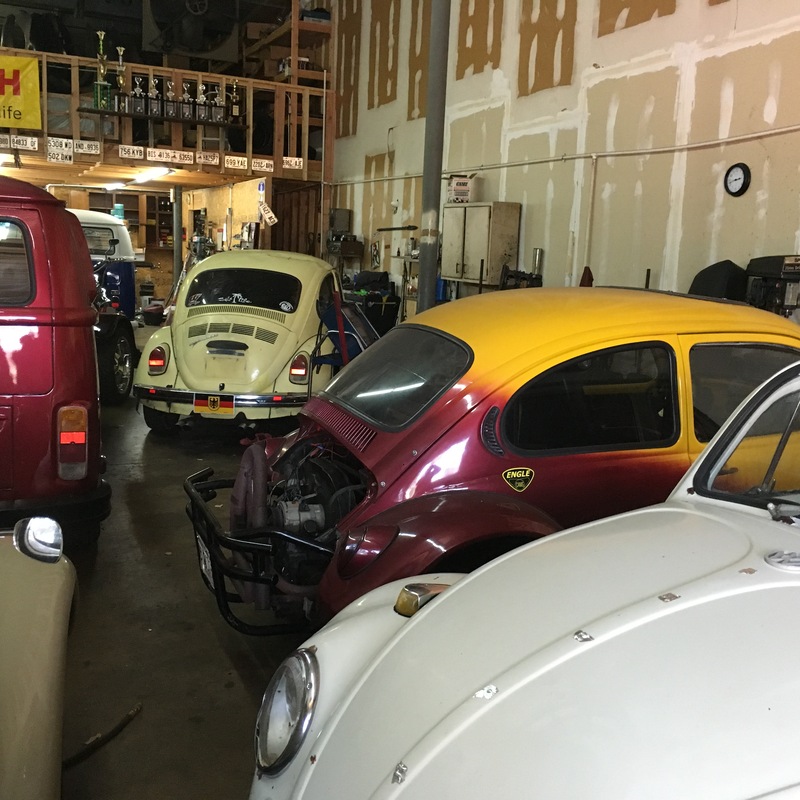 Luckily, he’s still in business and probably the last vintage VW shop standing. 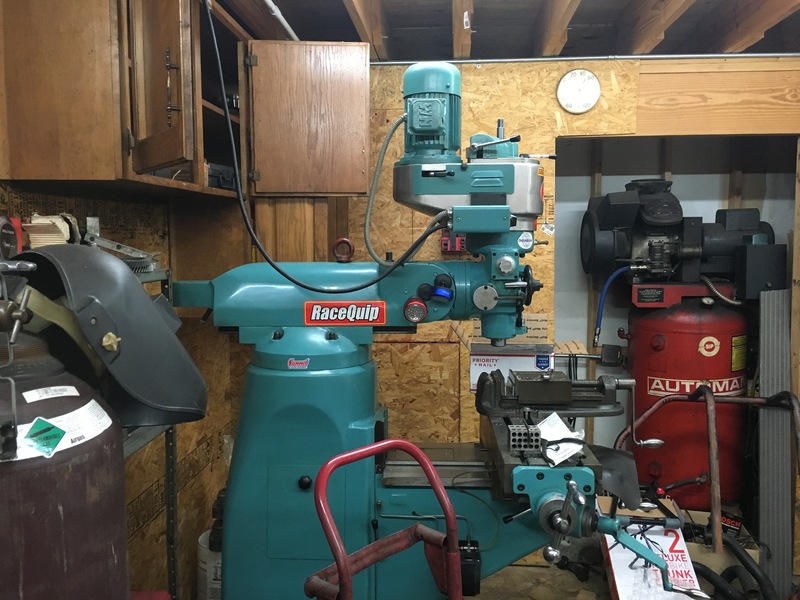 He’s over in Tucker, GA now and going strong. 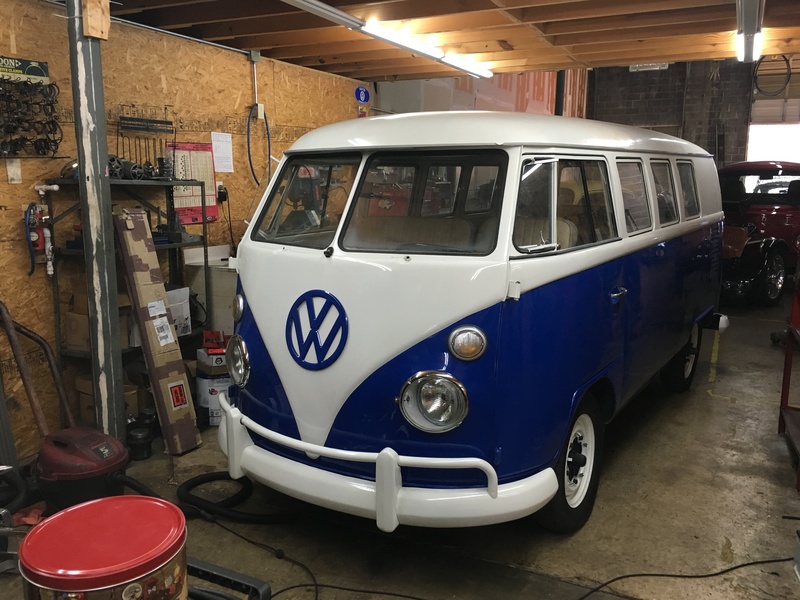 Bobby’s not really one for attention, but I can tell you with all honestly that he’s the best guy for your vintage VW. 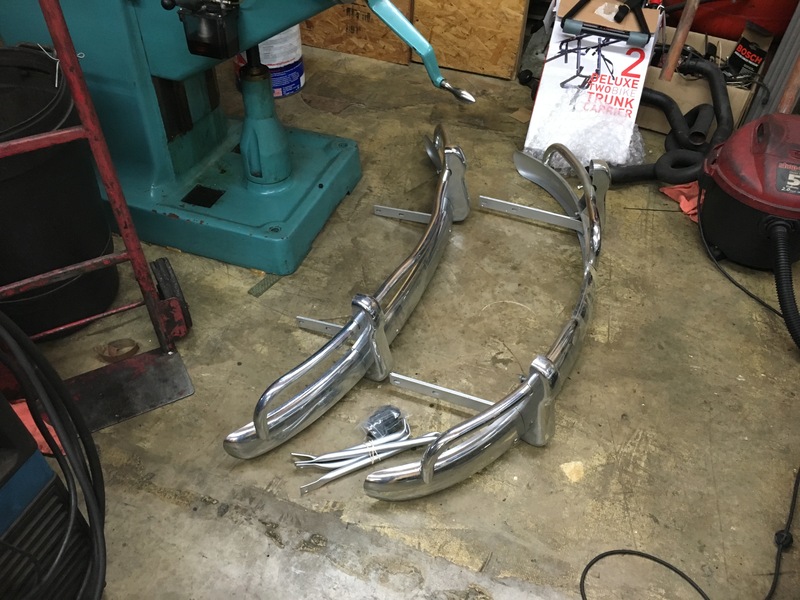 I can’t tell you how happy I am that he’s still working on these old cars. Here’s his info. 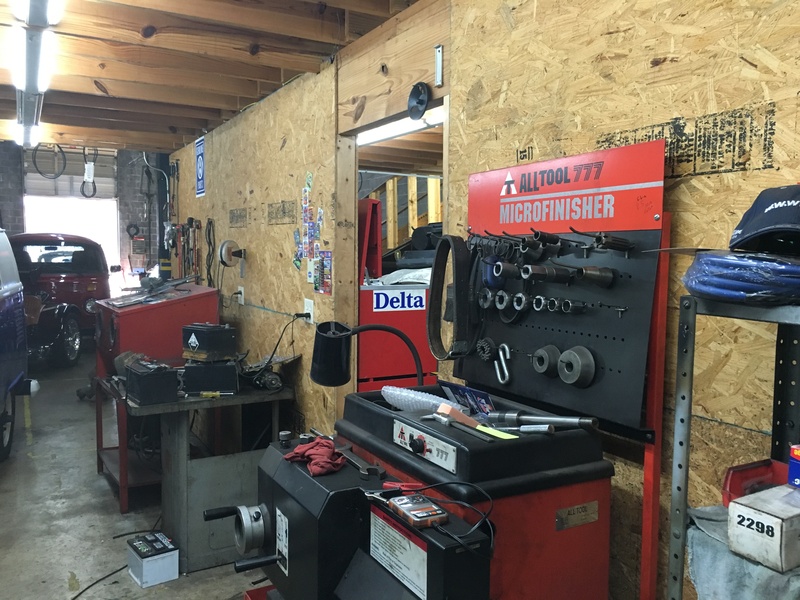 Now for some photos of his shop. 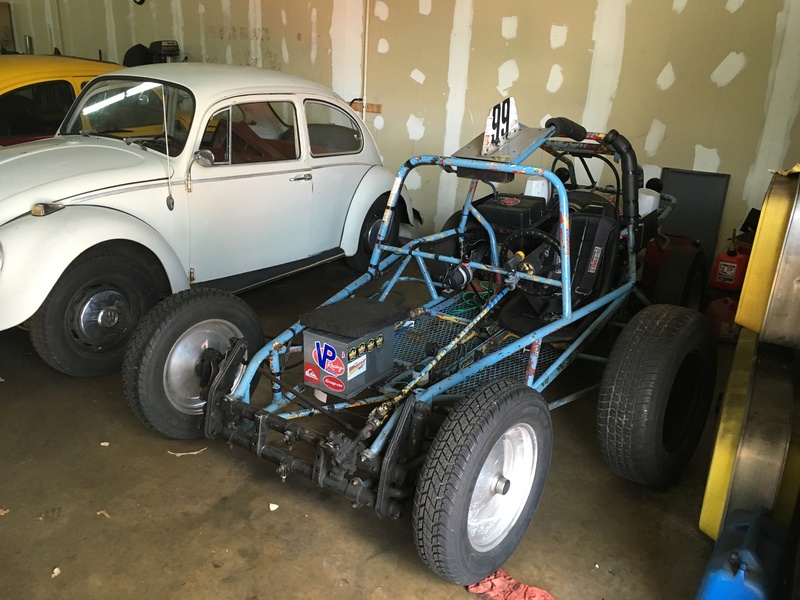 If you look closely, you’ll see my ’67 with some of his other old friends. I’m glad you posted this! I’ve been meaning to ask you for their number! You got it! It’s been in my head for a long time. 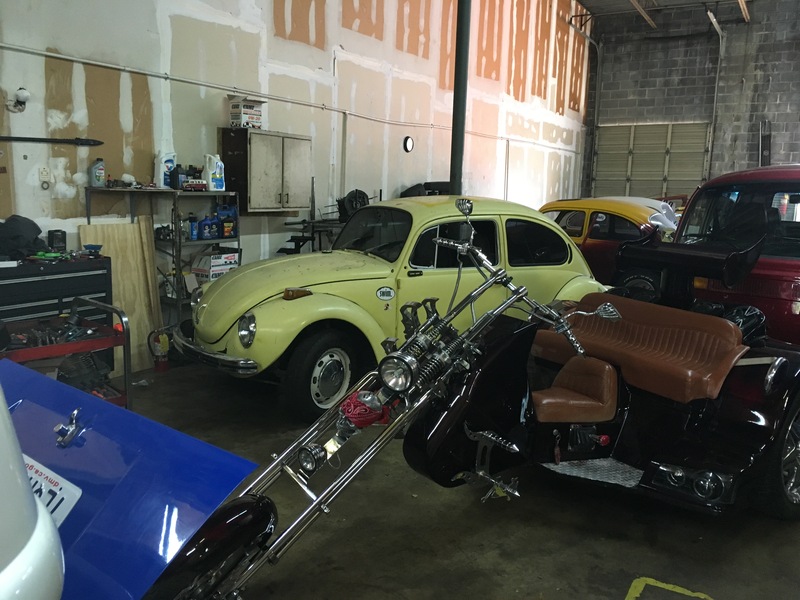 Bobby’s a great guy, and the last VW shop around. 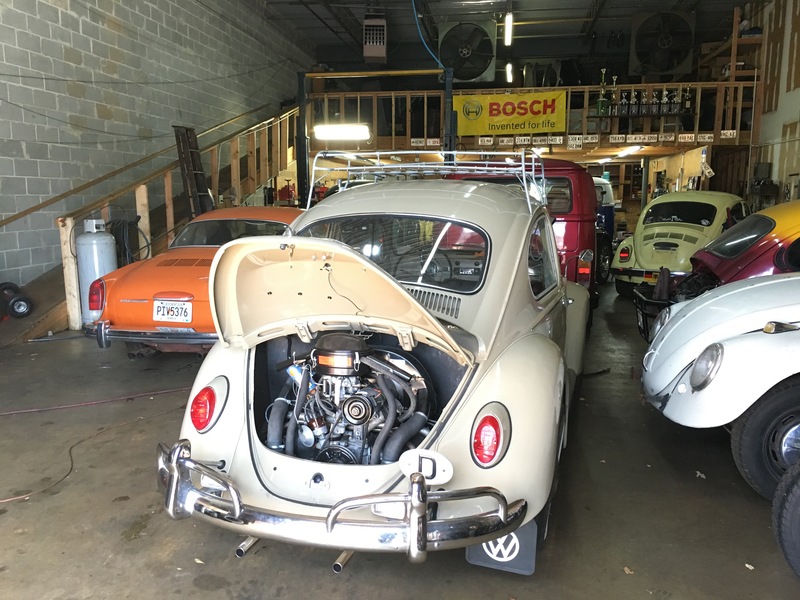 Eric: Look up Pro-Flo Performance in Hiram, GA. Steve Sands, the owner services VWs, sells a wide variety of parts, and builds and repairs VW air cooled engines from stock size to strokers. 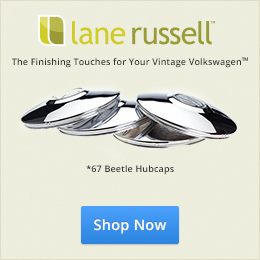 He and his wife Valerie are top notch VW people with many years of experience. 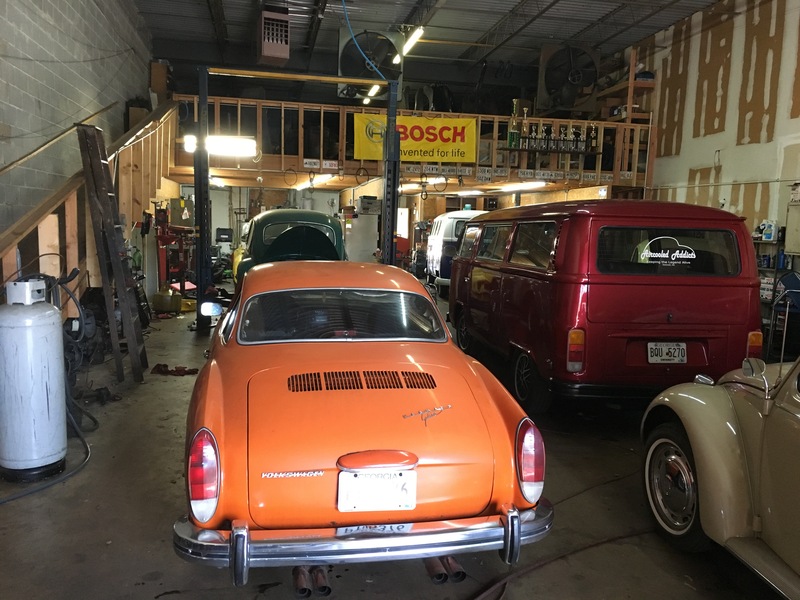 On his web site you will see a couple pics of a red 1966 Karmann Ghia that Steve bought from me last year. Good to know. That’s about 2 hours from us, which is a bit far in a pinch. 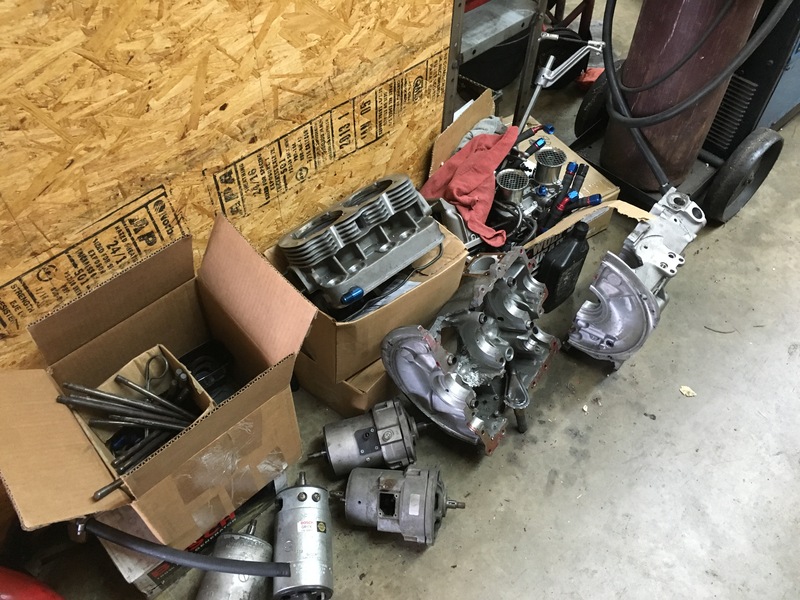 But, happy to see another air cooled shop. 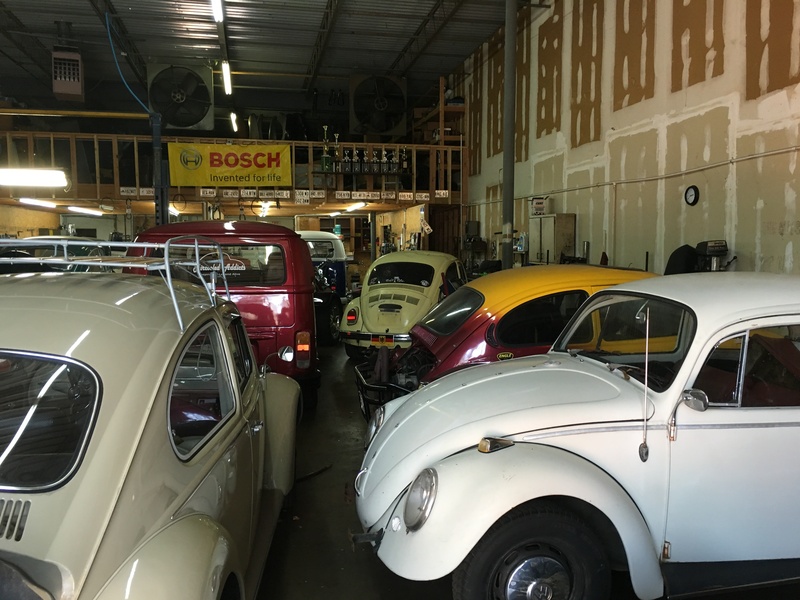 Eric and Jay, I agree, we are spoiled here in Southern California where there are plenty of Vintage VW mechanics, parts houses, enthusiasts and Vintage VW Clubs around to help keep these great cars on the road! And, it only takes money! 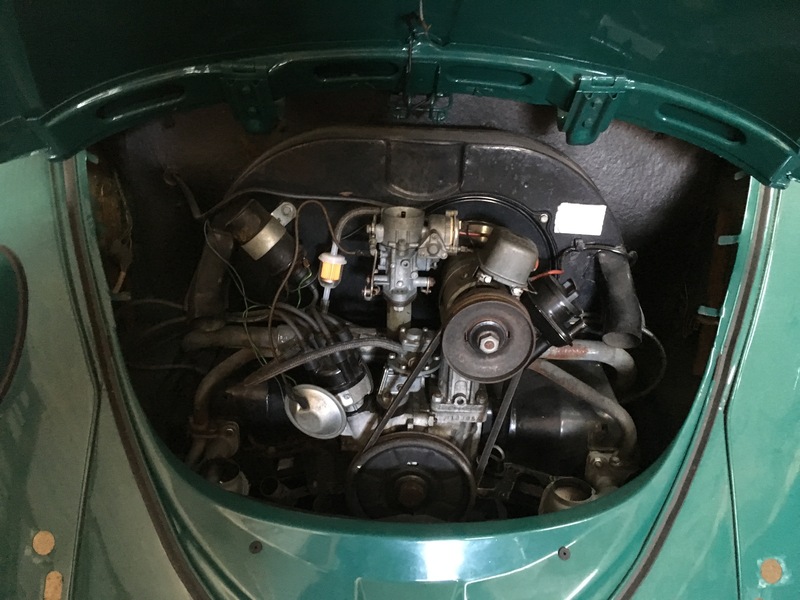 Thankfully, with Jay and Eric a phone call, or email away 1967beetle.com has become the “icing on the cake” for me and the many predicterments I find myself in! 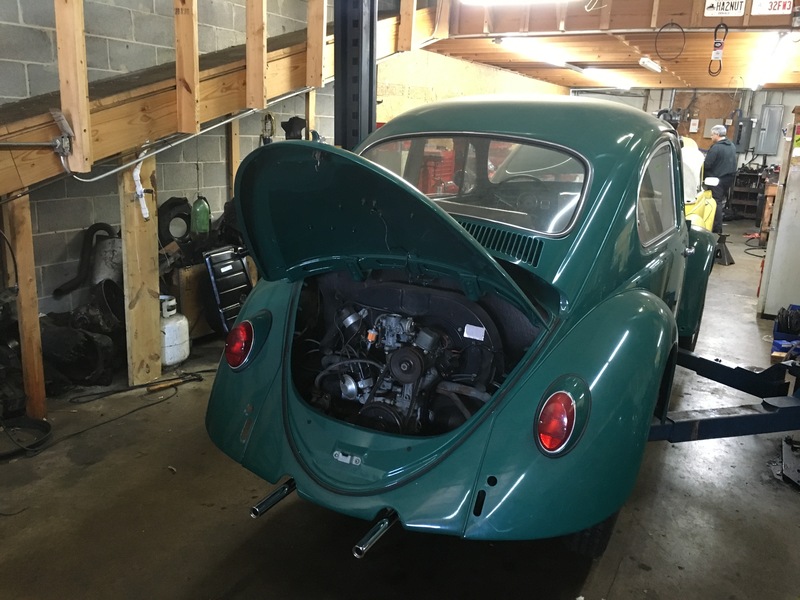 Since I am pretty much a, keep it stock and drive that car kind of guy, like Jay, I have a friendship with an “Old School” VW mechanic. 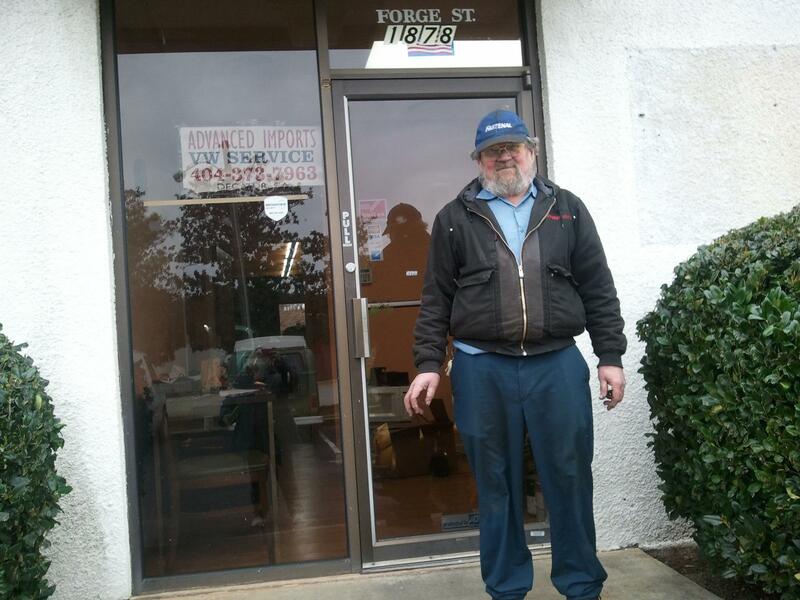 Larry, at Larry’s Foreign Car Repair in Ventura, CA is my shop of choice. 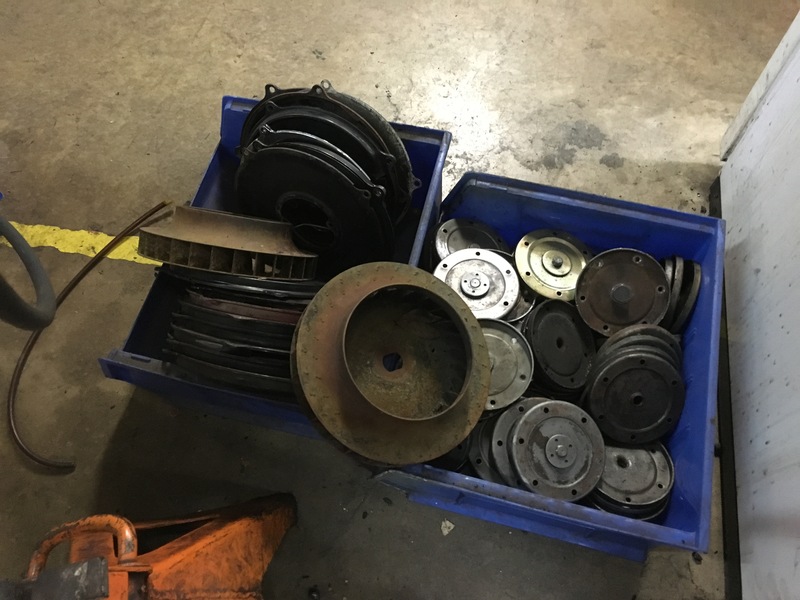 Larry is 72 and is fond of saying, “I don’t lower them, or raise them”! 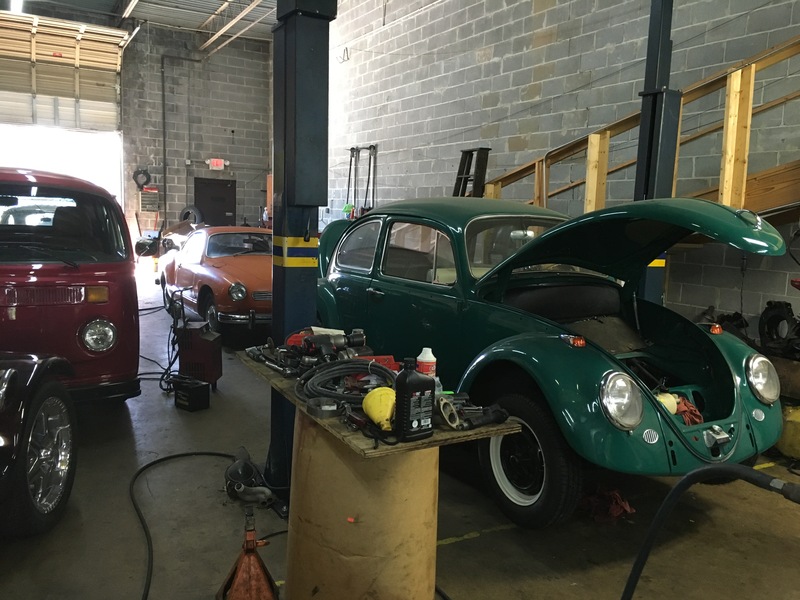 He specializes in stock repairs and service of mostly Vintage VW’s! Like Jay, I panic at the thought of Larry retiring! Good luck Eric! Thank you and Jay for helping all of us! Yeah, you can tell when you look at Facebook and Instagram. So many pictures of VW’s are in Southern California! 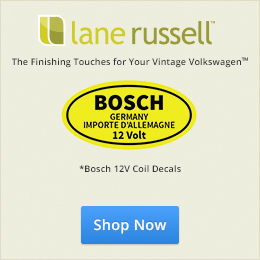 I think most of the online VW parts stores are based on the West coast too. Yes, and I’m so glad you guys are here!